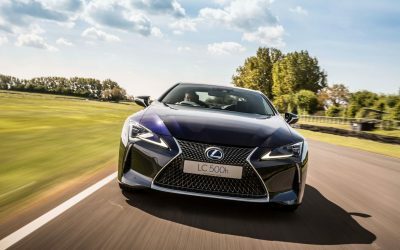 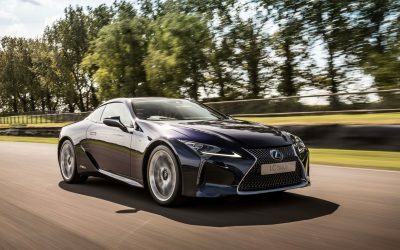 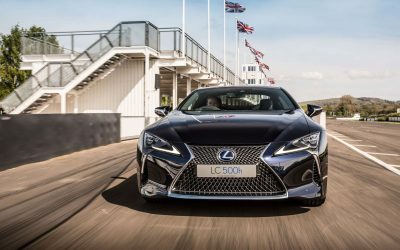 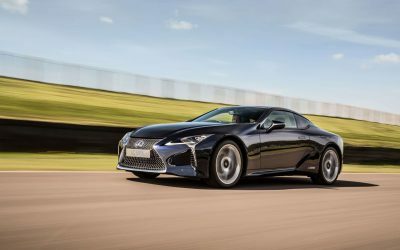 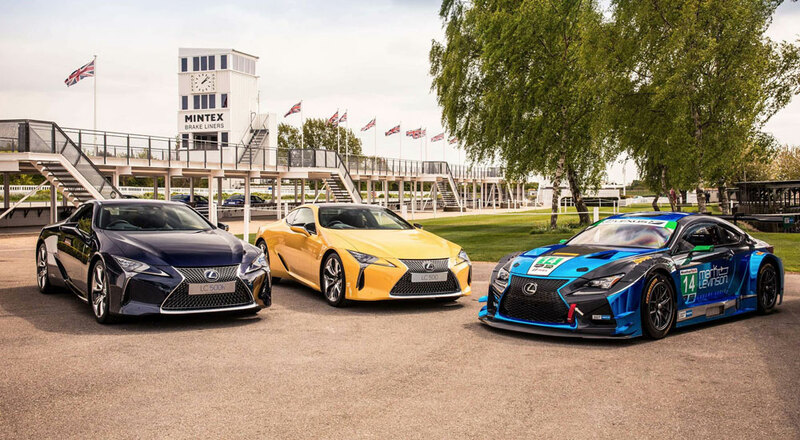 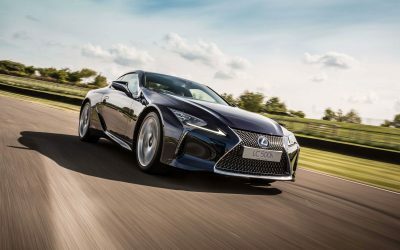 Lexus UK will mark the official start of LC 500 & LC 500h sales by entering the new coupe in the famous Goodwood Festival of Speed hillclimb on July 1st. 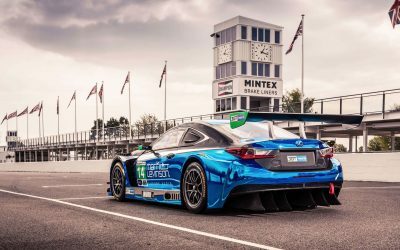 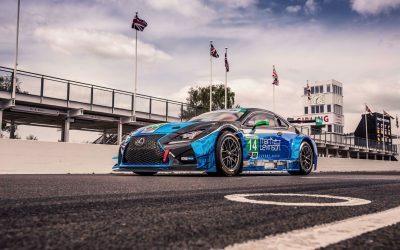 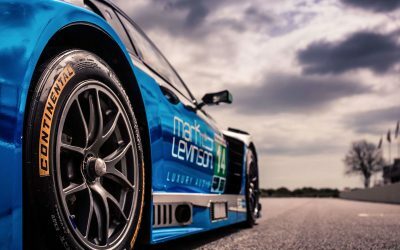 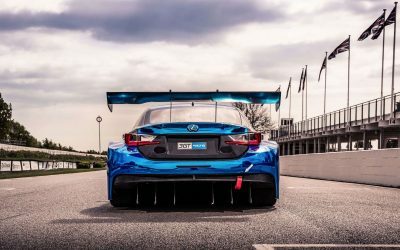 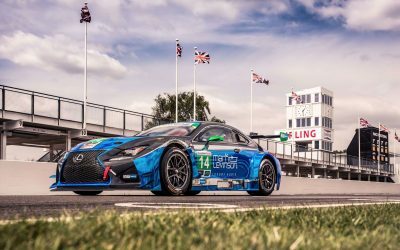 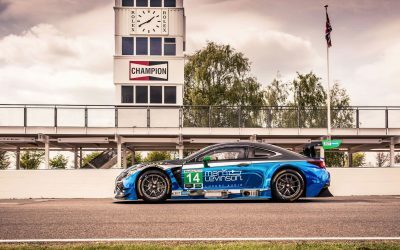 As a principal sponsor of this year’s festival, Lexus will have an extensive presence — a RC F GT3 race car will take part in the timed runs of the hillclimb, and the LFA will make an appearance in the Supercar Shoot-Out. 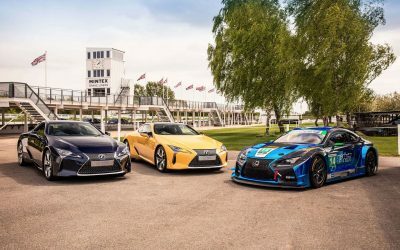 This year’s Goodwood Festival of Speed is expected to draw crowds in excess of 200,000 people, and will run from June 29th to July 2nd.